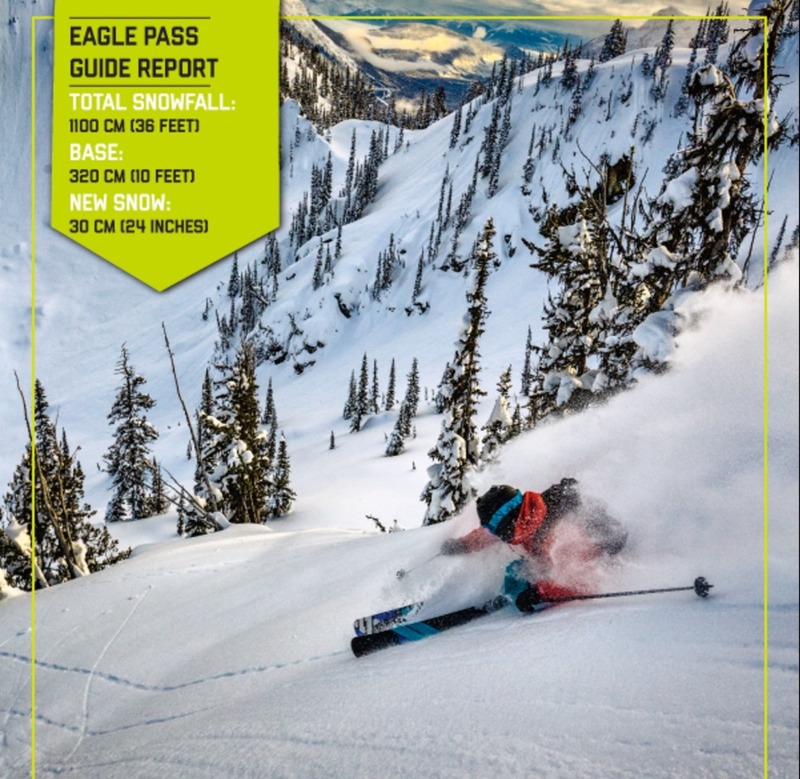 Don’t miss the reduced spring rates at Eagle Pass Heliski, Revelstoke. There’s still prime dates available for some amazing heli skiing with reduced rates, starting 21 March. It means a 5-day lodge stay at Echo Bay Lodge will be a whopping 930 CAD less. Experience springtime in Monashee Mountains. With a base that is more than 3 meters deep, and the longer spring days approaching fast, there is still opportunity to fit an all-including stay heliski trip this season. Contact us to learn more and book. Take some time to check out the best avalanche safety film ever. The weather and changing temperatures this season have resulted in quite a few days of unsafe backcountry conditions. Know how to read your surroundings and take smart decisions to keep safe. ‘Know Before You Go’ is putting avalanche safety into perspective, and let you learn from some of the best. Be smarter. And keep enjoying amazing backcountry skiing. 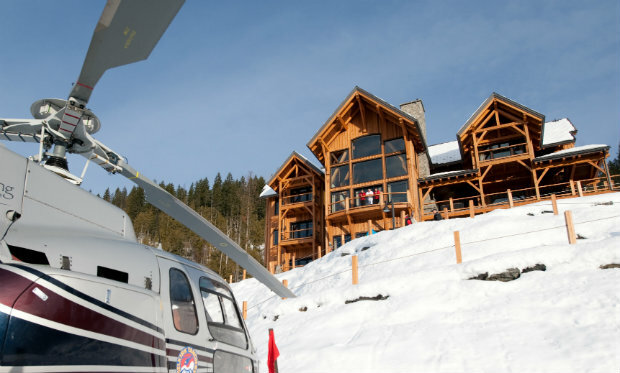 Our heliski lodges provide the best avalanche gear as well as training to all guests. When you book with us you will enjoy the best powder knowing that you’re riding with professionals that put safety first. What better way to spend the Easter vacation than shredding the powder in the sunshine by private helicopter? We are looking forward to some fabulous spring skiing at Bighorn this March and April. After more than 7 metres (23 feet) of snow already this season, there is a superb base of snow that sets the scene for incredible skiing well into spring. March and April bring more sunshine, longer days and access to the high alpine glaciers and powder bowls. There is no sign of the snow stopping though, with another dump forecast this weekend! Contact us for more details and booking.